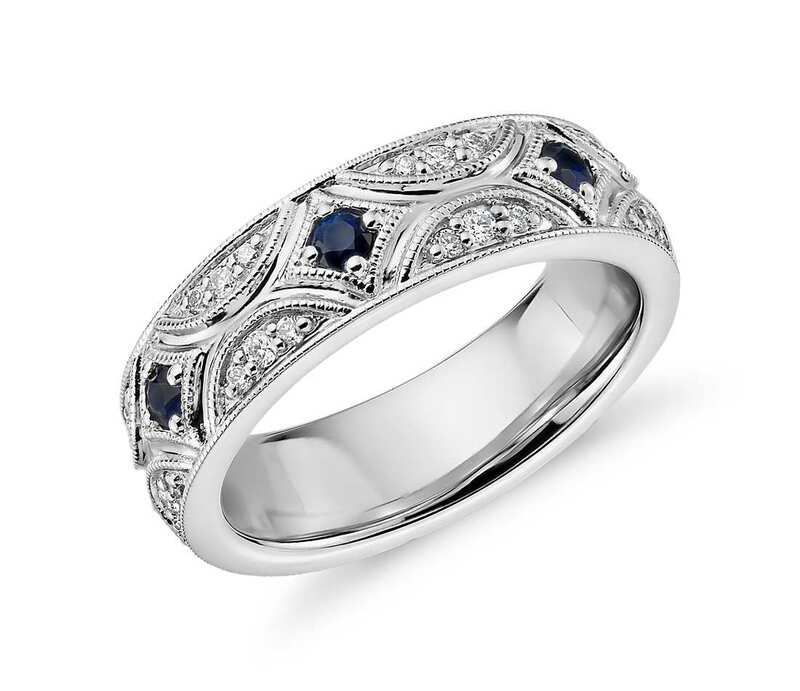 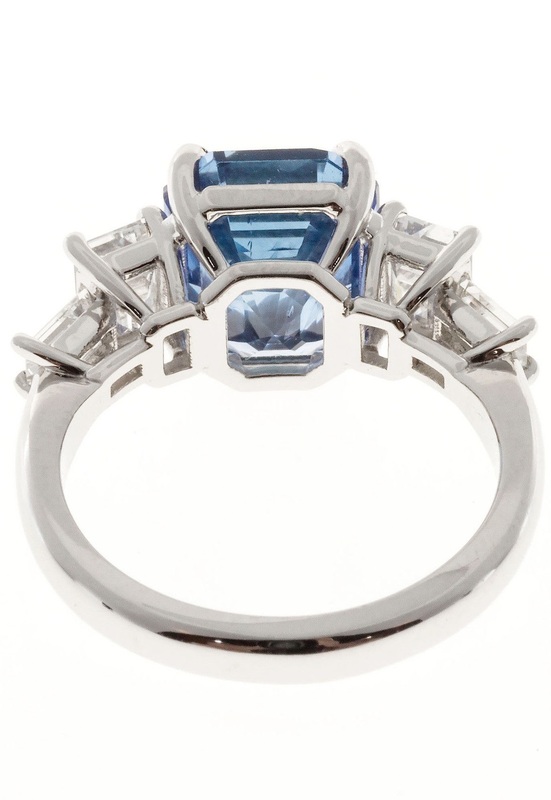 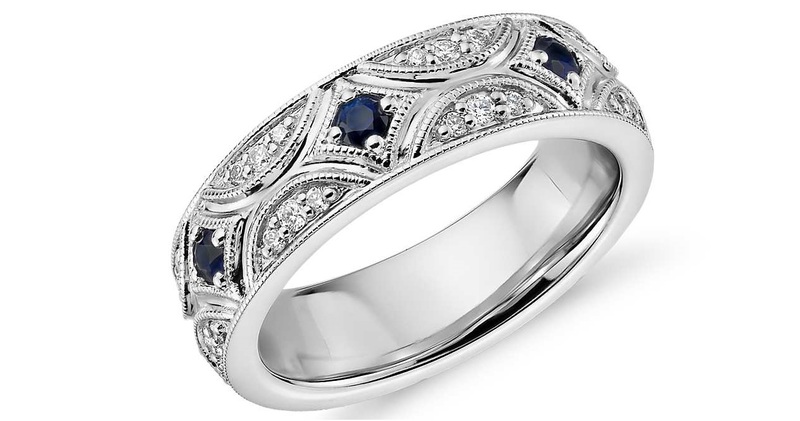 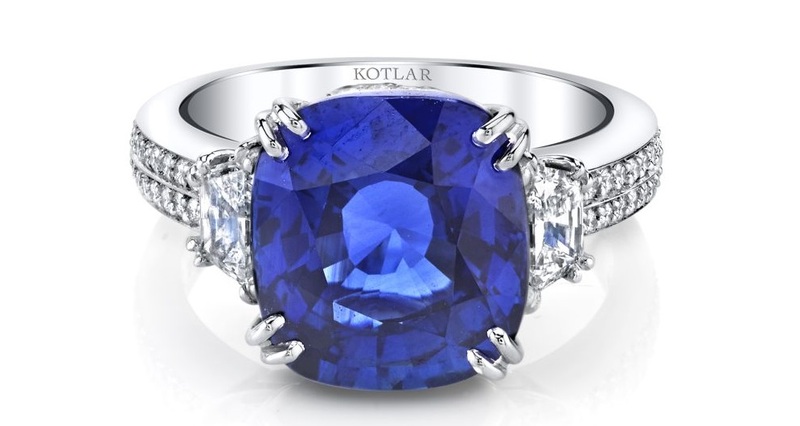 Sapphire is a variety of the mineral corundum, and its color is most typically blue. 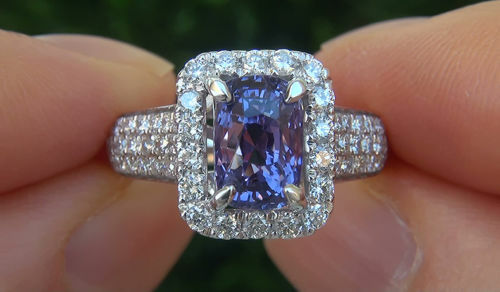 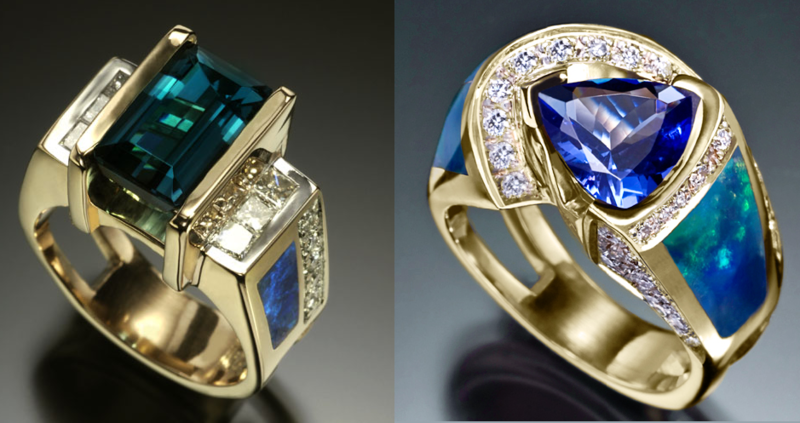 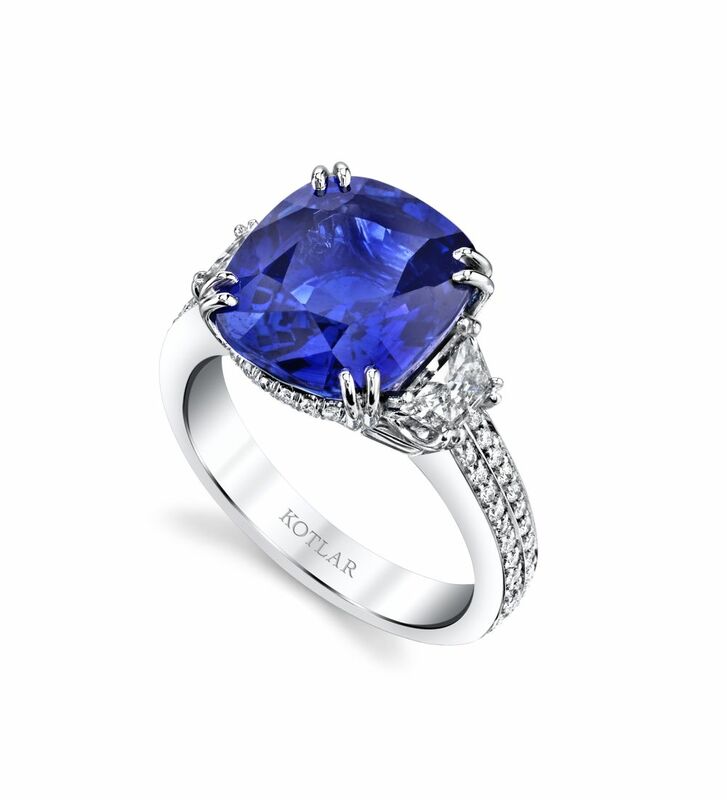 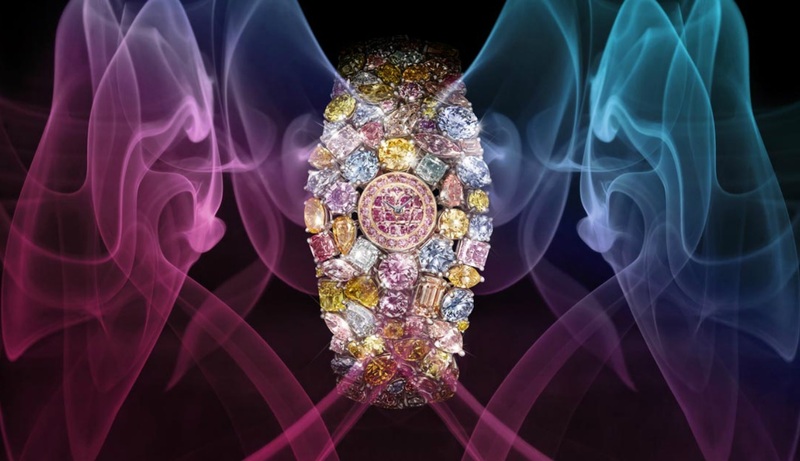 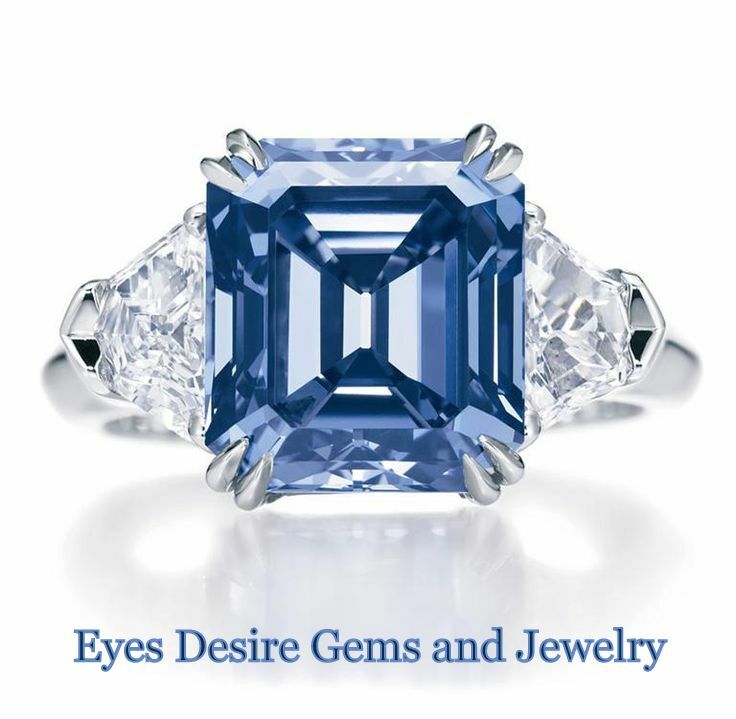 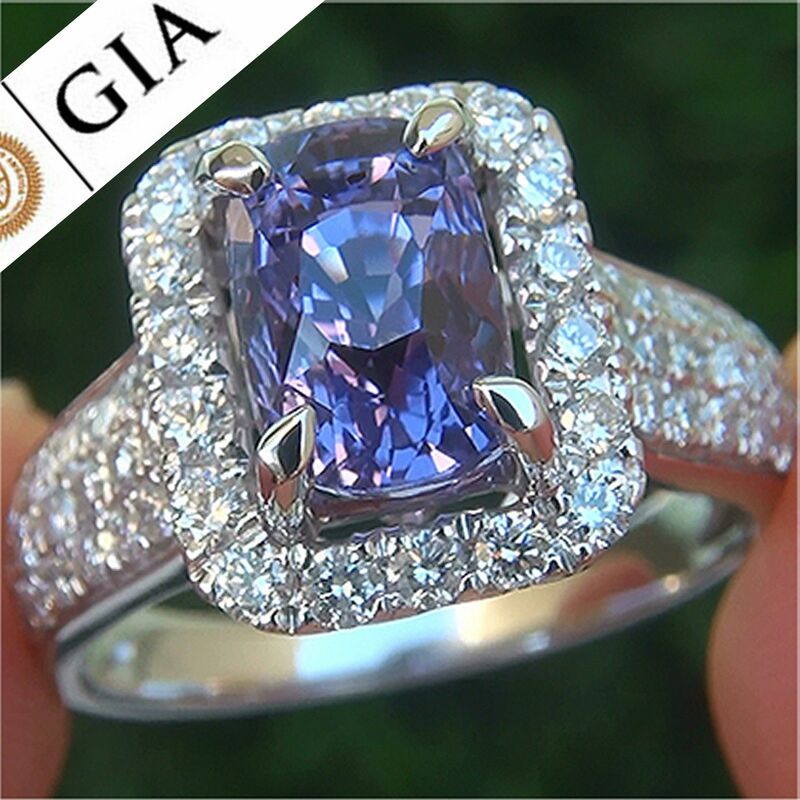 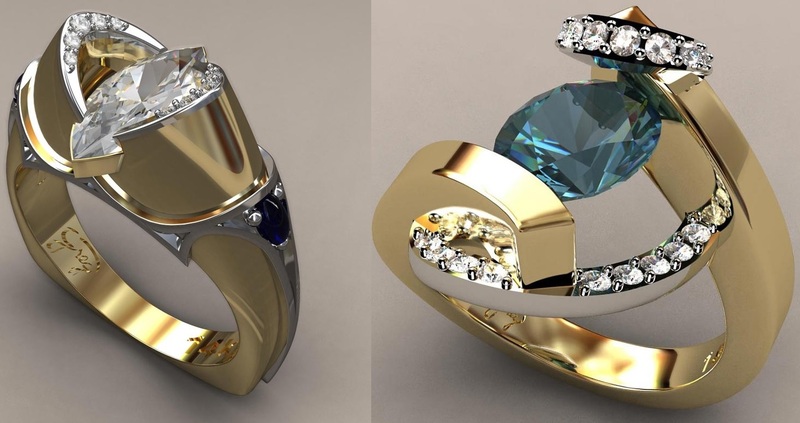 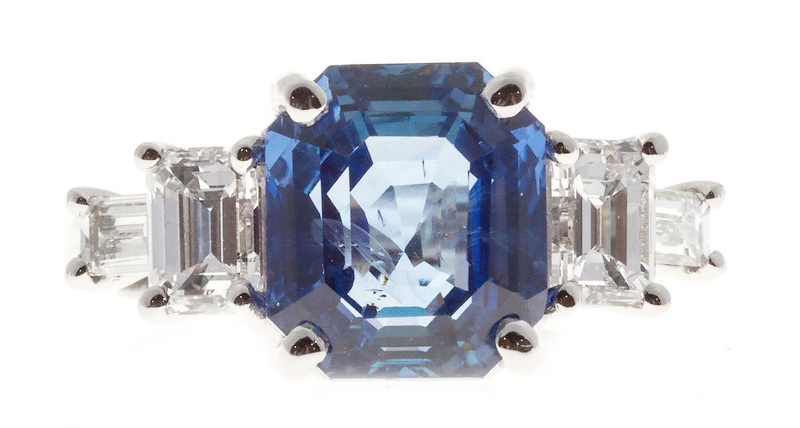 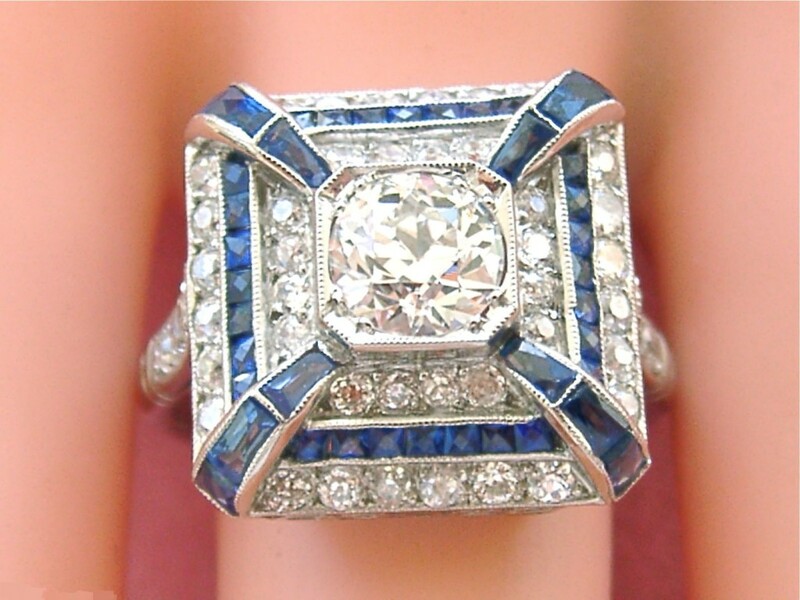 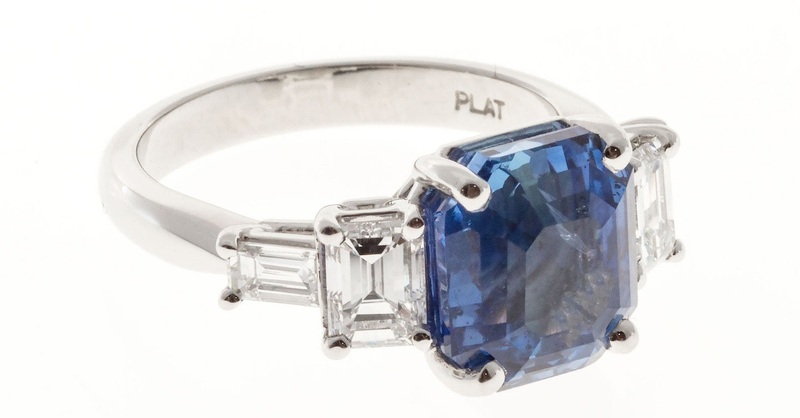 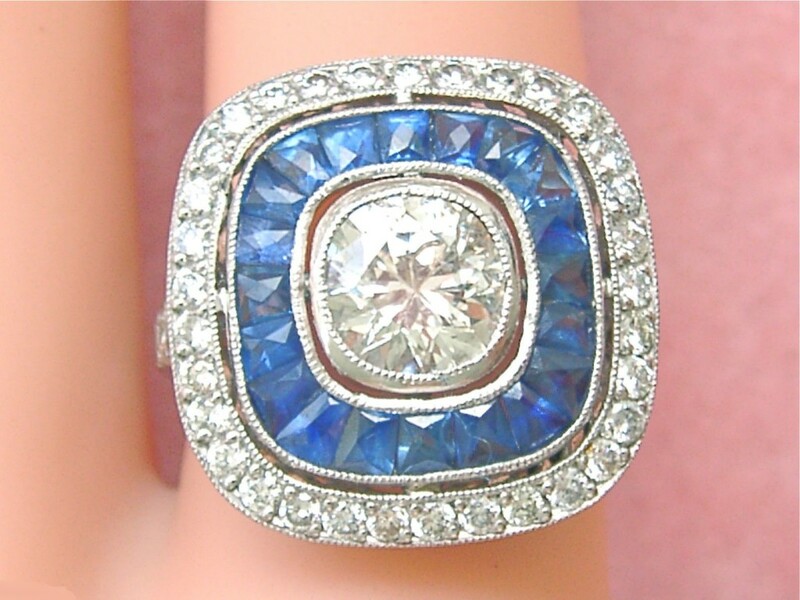 The sapphire’s value is mainly based on color, clarity, size, cut, overall quality and the geographic origin. 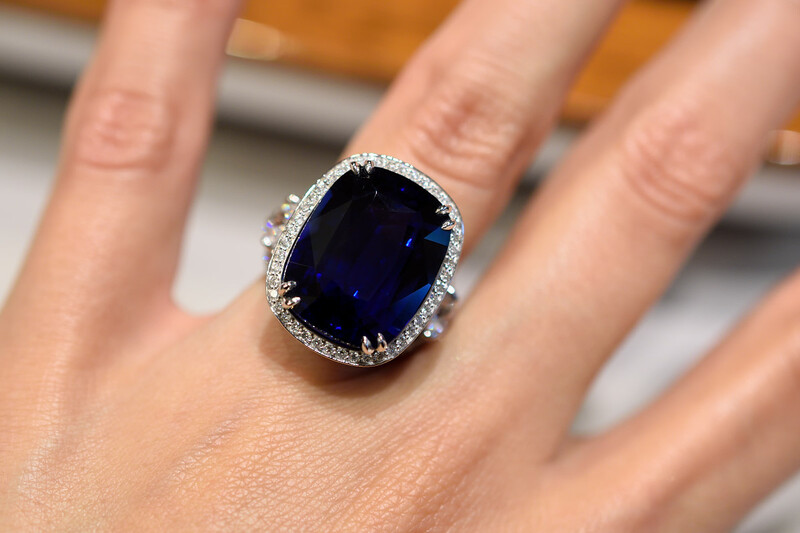 Significant sapphire deposits are located in Eastern Australia, Thailand, Sri Lanka, China (Shandong), Madagascar and East Africa. 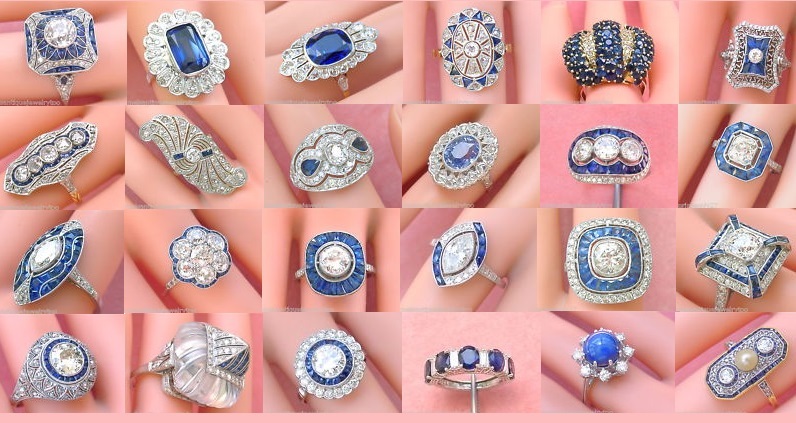 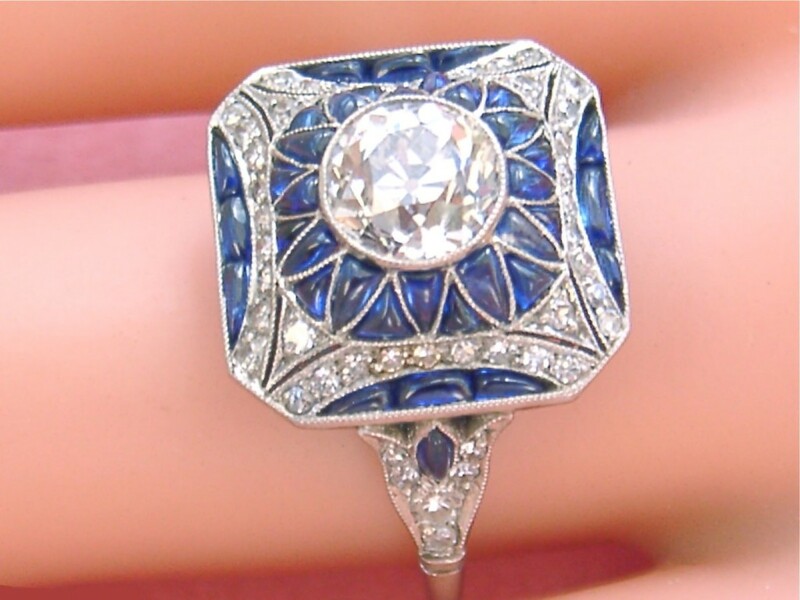 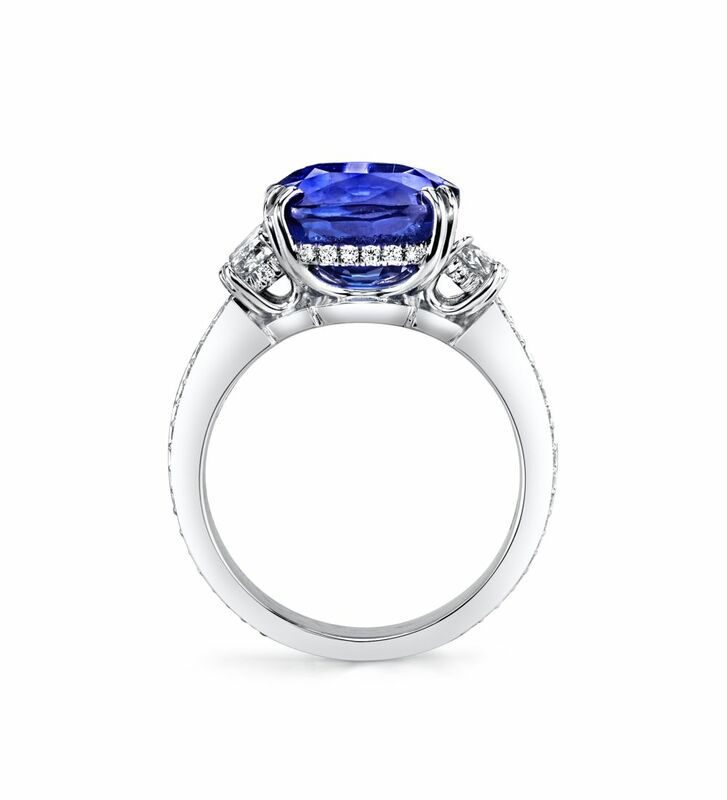 The intensity, the hue and the saturation of the color are also very characteristic and vary by origin; for example Kashmir sapphires are a cornflower color and have a slightly milky surface. 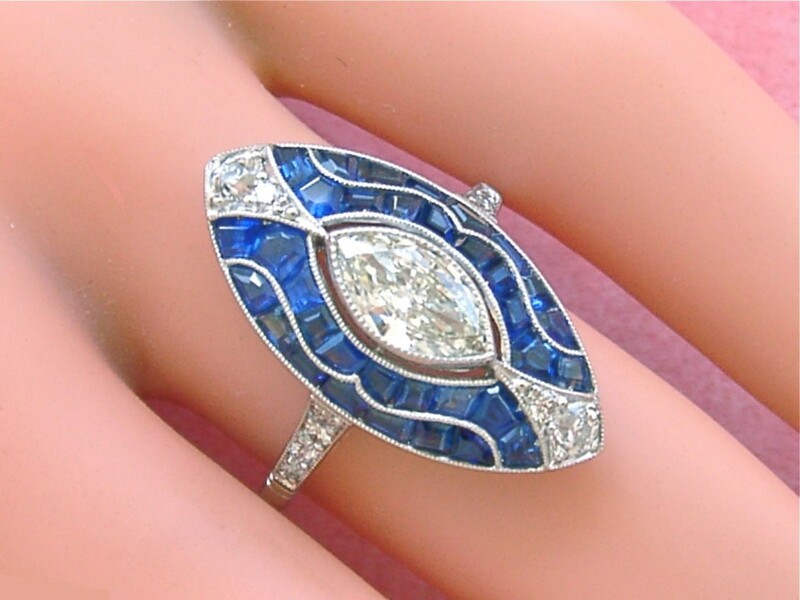 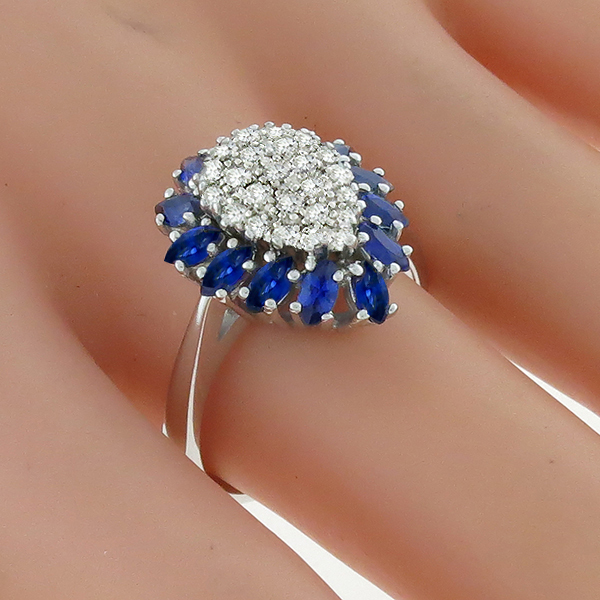 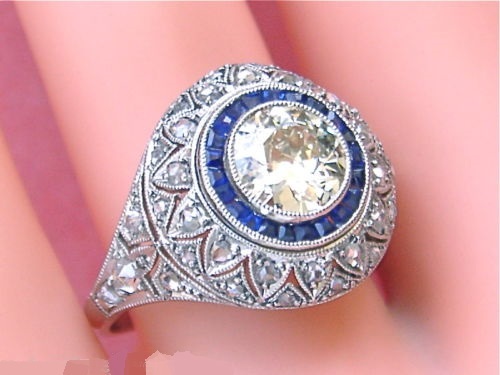 Burmese are darker royal blue and Sri Lankan are generally bigger and lighter colored sapphires.